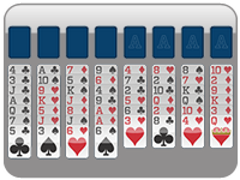 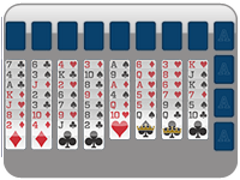 247 Freecell continues a tradition of the best Card Games on the Web by 247 Games! 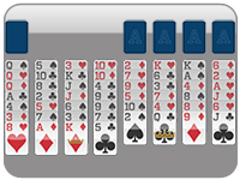 247 Games is launching an all new freecell site for you to play and enjoy your favorite card game! 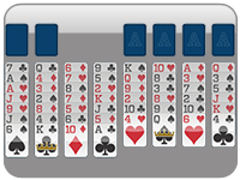 In line with our other 247 products, this freecell site aims to be the best that the web has to offer, with easy to read cards, great game play, easy card movement, and beautiful graphics. 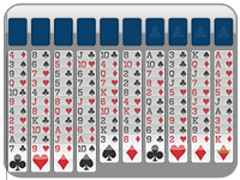 Many of the other sites google promotes do not have any of these things and we wish to bring you the best of the best in Freecell card games! 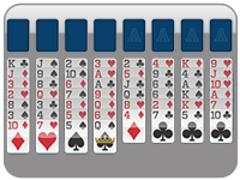 This freecell site boasts the classic freecell game in all its glory, but it also has six other freecell games for you to enjoy. 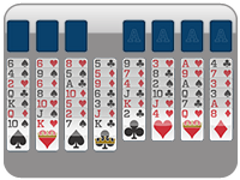 Tell a friend and enjoy this freecell site today!